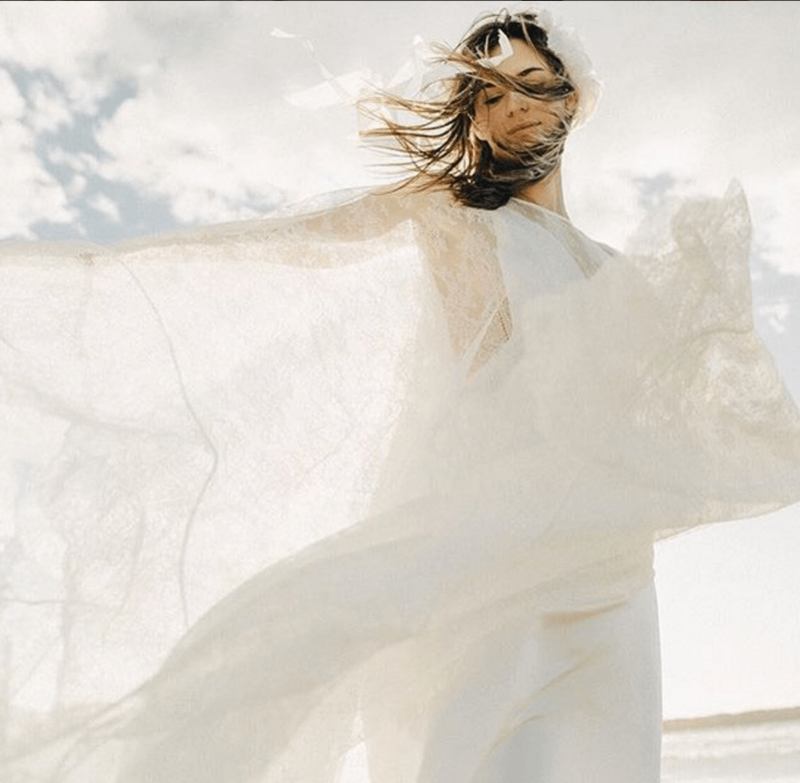 So excited that Erica Elizabeth Designs will available for retail purchase at the soon to be opened Solstice Bride in the very cool Venice, Calif. area. 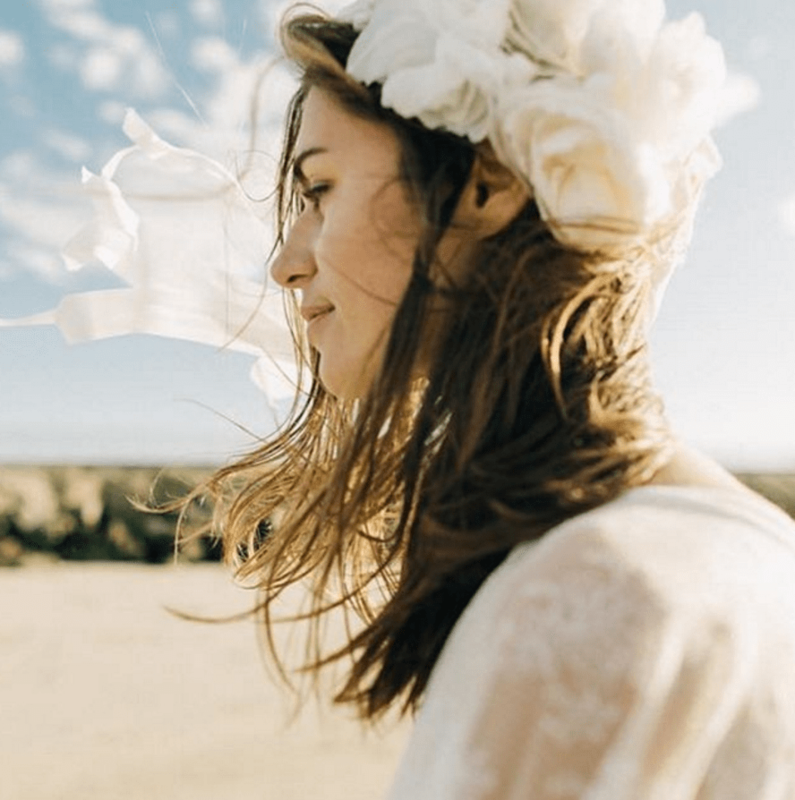 Owner & stylist Orla Stiles has a keen eye for unique fashion & I am sure she will do wonderfully as her choice of designers is perfect for the boho inpired bride. 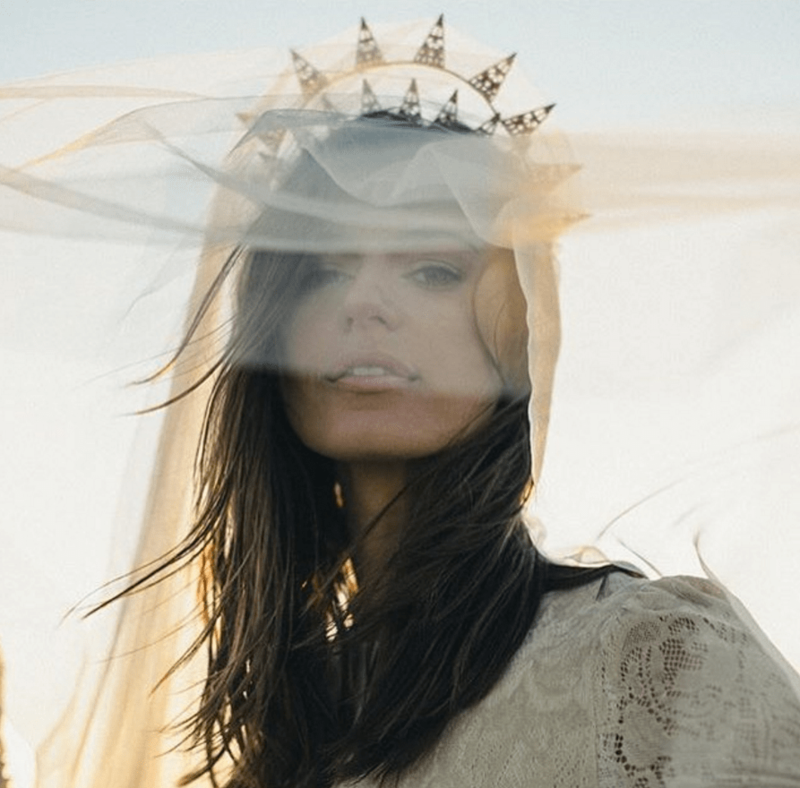 Here are a few images shot by Los Angeles based photographer Meghan K Sadler with dresses from Odylyne The Ceremony along with headpieces & silk veils from myself & Heart of Gold Designs. Other designers include Stone Fox Bride, Anais Anette, Dephine Manivet & Otaduy.